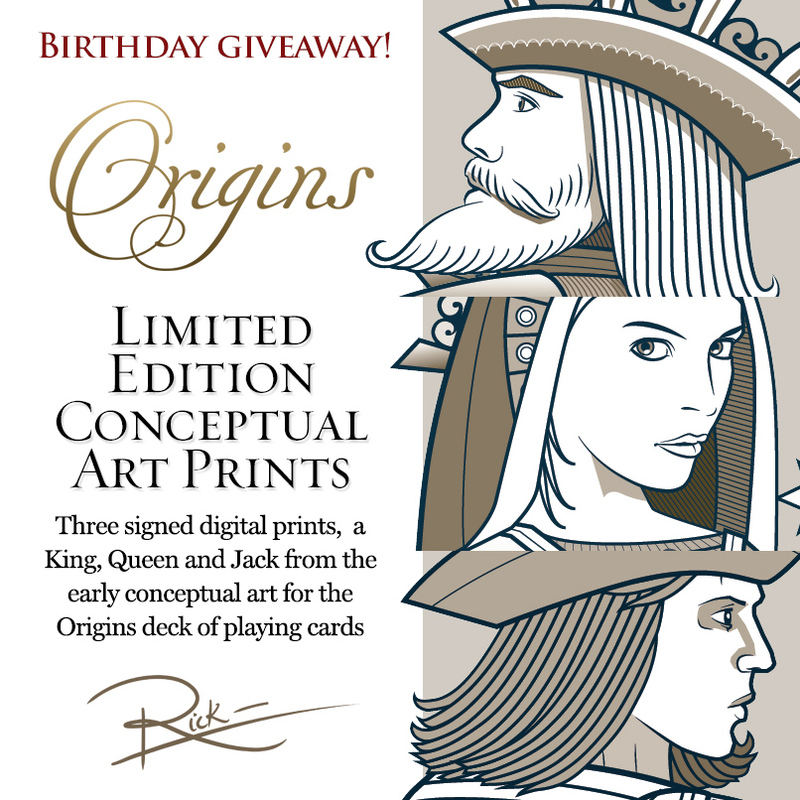 I’m celebrating my birthday and giving away three sets of A4 signed limited edition art prints. If you would like to go in the draw for one of these, just like this post on Facebook or email me. I’ll draw randomly from the list around Monday the 9th Sept. These are early concept pieces so it’s likely there will not be another release quite like these. All the best and have a fantastic week!